HomeBlogBlog ContentIt’s Almost Writing Marathon Time, Friends! 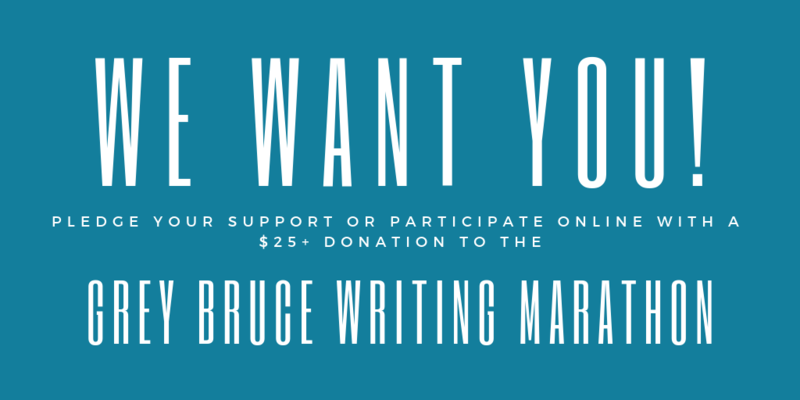 The Grey Bruce Writing Marathon is back! 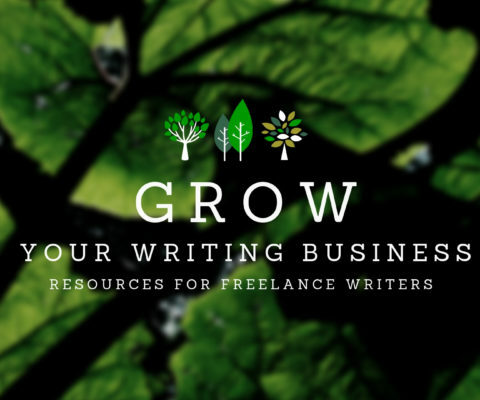 The last weekend of April, I’ll tether myself to my typewriter (erm, MacBook) and write fervently for three days straight in the front window of local publishing house The Ginger Press in downtown Owen Sound. Alright, we are allowed to take breaks and sleep and stuff. But for a good part of the weekend, I’ll spill my blood, sweat and tears on the page for all the world to see, in an effort to raise funds for the critical literacy programs that support adults across the region. And this year, I want YOU to join us! It doesn’t matter where in the world you are, either. Keep reading and make your pledge!